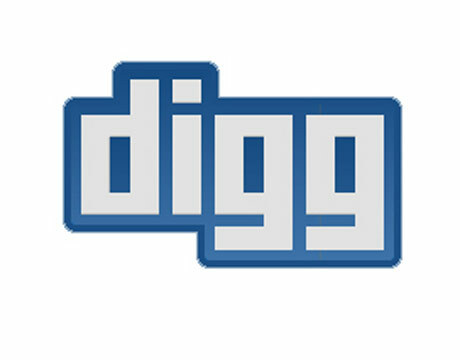 Can Digg Hang with Twitter and Facebook? If you aren’t familiar with digg.com, you submit a link to your content to the site and let people vote whether it is good or not. Get enough votes, and it will appear on the front page for millions to view and thousands tens of thousands of hits to your website. The problem is, only the top 100 stories a day get any real traffic. This has meant that many of us stopped bothering to submit stories to digg since Twitter and Facebook yield better results.